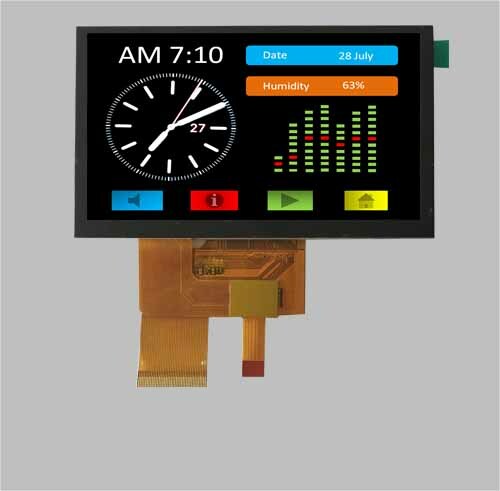 Maclight provide difference capacitive touch screen solution, the tft lcd with capacitive touch screen, it could be achieved the multi touch function via CTP touch screen, unlike resistive touch screen, capacitive touch is working on an touch sensor and can handle multi touch points, projected capacitive touch is very popular touch screen on tft lcd application, we could use capacitive touchscreens by bare finger. 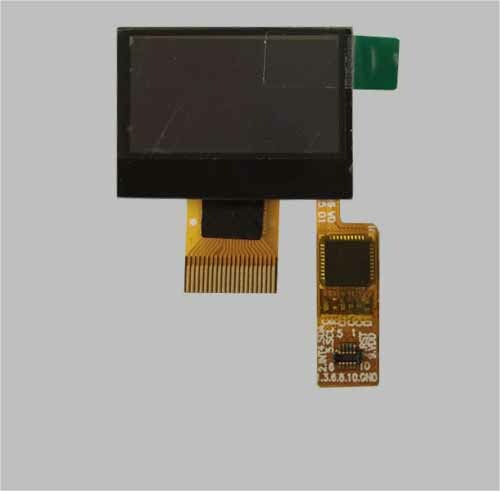 Capacitive ouch screens are a type of overlay placed on a display screen used to register touch interaction on the tft lcd screen. 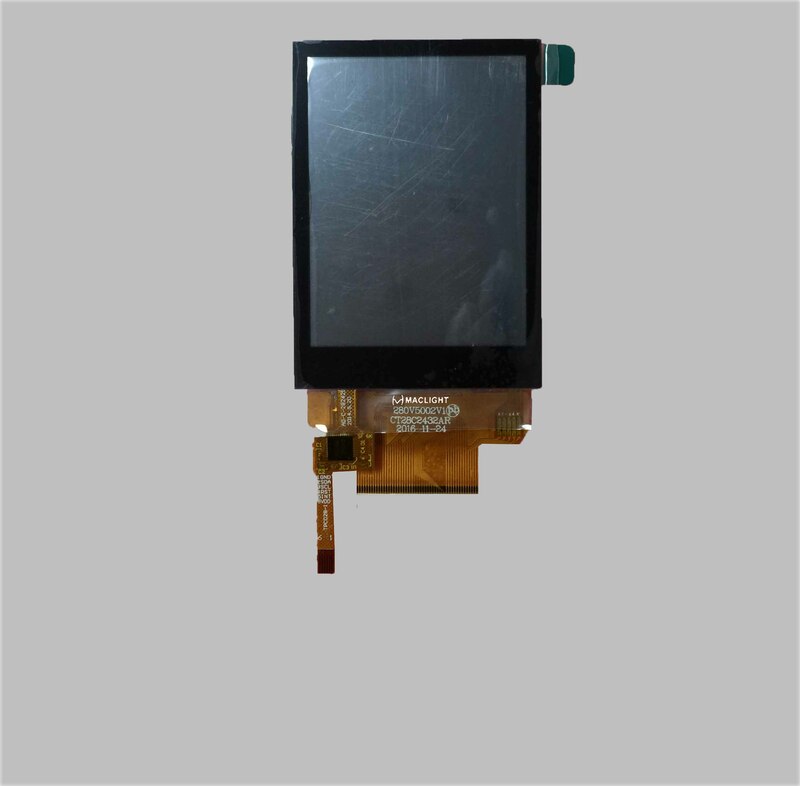 Capacitive touch screen are not a type of display, but it is a component that can be added to an existing tft lcd screen. 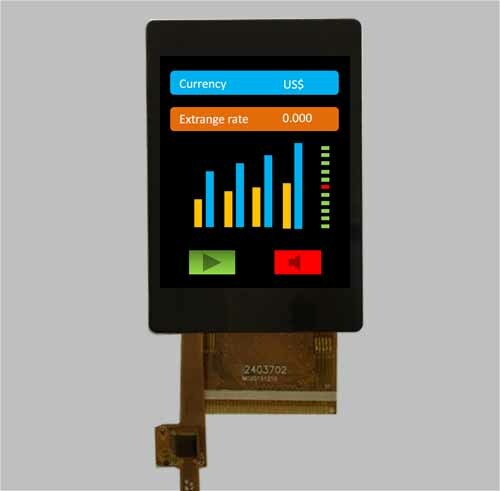 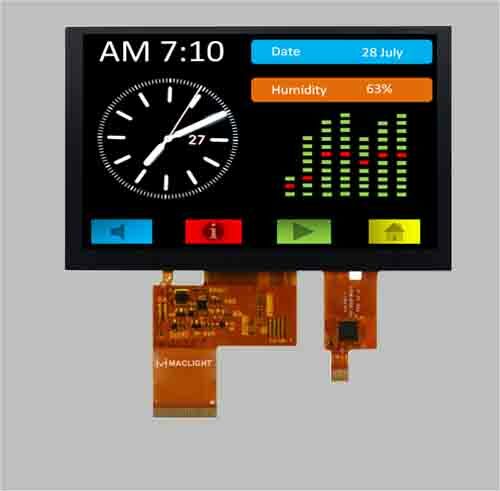 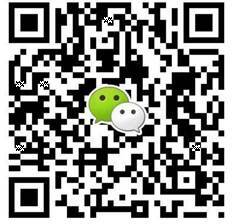 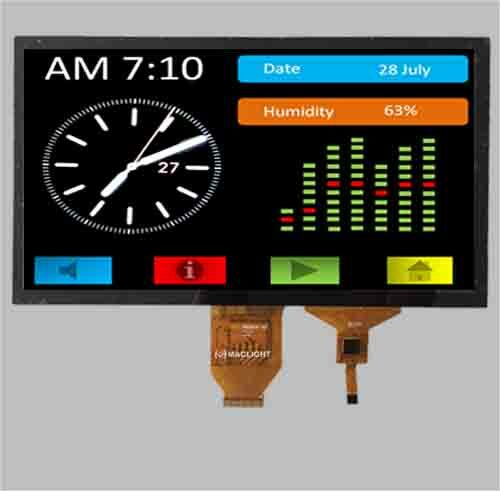 Contact us now for more TFT with capacitive touch screen!